The funeral service for Houston “Phil” Phelps was held at the Mayes Ward-Dobbins Funeral Home in Marietta, Georgia on February 1, 2014. The following message was delivered by Rev. Warren Gardner. “O Lord God, we petition you to make your presence known among us. You have identified yourself to us in so many ways: as the God of Abraham, Isaac and Jacob, the Lord God Almighty, The Lord who Provides, the Father of our Lord Jesus Christ and among many others — the God of All Comfort. What comfort to know that there is life after death! What a kindness that the Lord Jesus has gone to prepare a place for those who put their trust in Him! What love that this is all made possible by the Lord Jesus’ sacrifice of Himself for our sin and His continual prayers in Heaven on behalf of those who trust in Him! Father, dispel our sorrow over Brother Phil’s departure with our Savior’s joy to have Him come. O Lord, we invoke Your presence that You would grant more than we could think or ask in turning our mourning into joy and laughter as we celebrate our loved one’s coming home to You. We ask that You would draw his loved ones to You in the time of their sorrow and comfort their hearts through faith in Jesus Christ. Charles Spurgeon helps us put this into perspective in a beautiful way: “It is sweet to die in the Lord. Death is “a going home to the many mansions where the loved ones already dwell.” He said that the distance between heaven and earth “seems great, but it is not so… when the eyes close on earth, they open in heaven.” In heaven they come to the great assembly of, verse 23 “…the spirits of just men made perfect, 24 to Jesus the Mediator of the new covenant.” (Heb. 12) While departed saints’ spirits are now with the Lord, their bodies are committed to the ground to await the resurrection day. This is the promise of God: (1 Thess 4: 15) For this we say to you by the word of the Lord, that we who are alive and remain until the coming of the Lord will by no means precede those who are asleep. 16 For the Lord Himself will descend from heaven with a shout, with the voice of an archangel, and with the trumpet of God. And the dead in Christ will rise first. 17 Then we who are alive and remain shall be caught up together with them in the clouds to meet the Lord in the air. And thus we shall always be with the Lord. 18 Therefore comfort one another with these words. 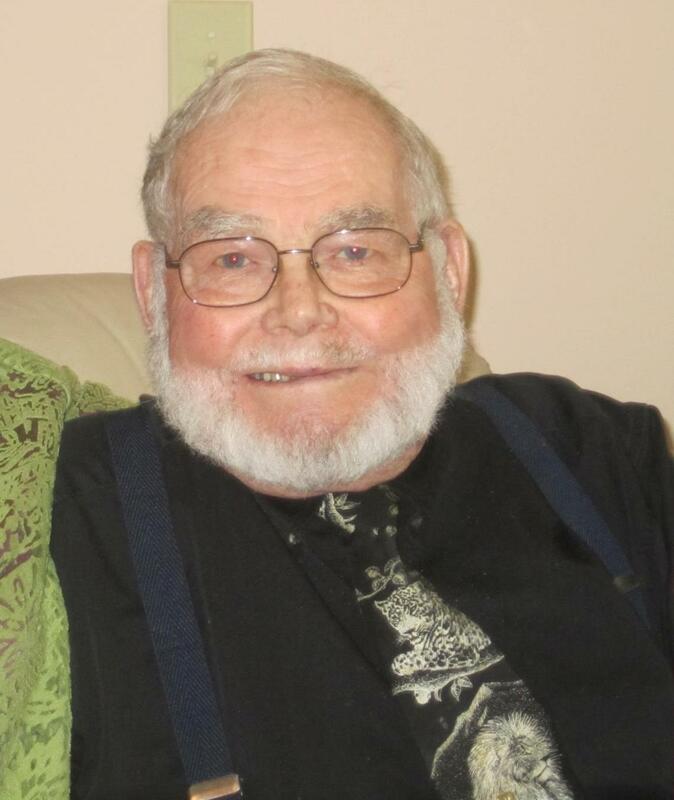 On January 28, 2014 the spirit of Houston Phelps, aged 81, departed from this world into the presence of God. 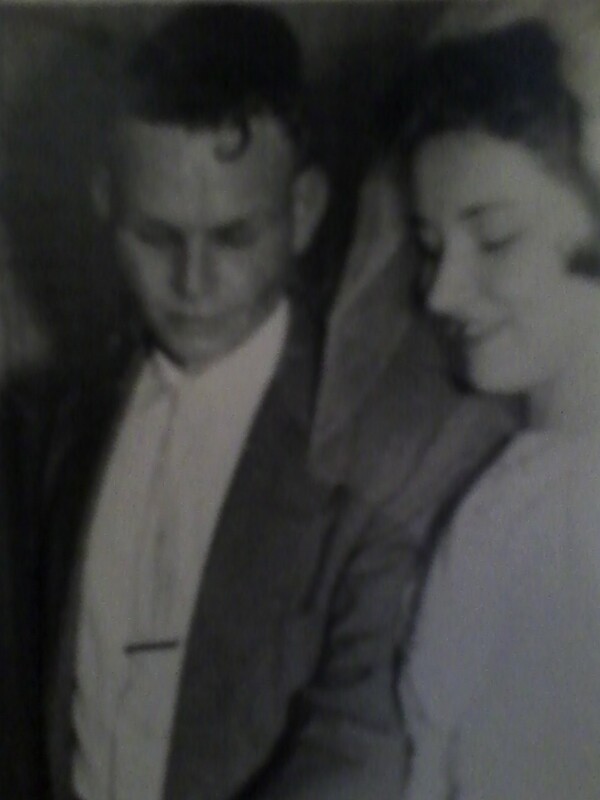 Your beloved “Opa” loved each of you and prayed for you. He was a man of few words but when he spoke of spiritual things he testified that he knew and loved the Lord Jesus and was confident in the Lord’s promise to forgive His sins and grant him eternal life. He like every believer was blessed with many strengths, and also weaknesses. I encourage you to remember the good that the Lord accomplished in him, and the blessings of the Lord which came to each of you through his life. Thank the Lord for how you were blessed by his life. When you think of His weaknesses remember, if the hope of heaven depended on our perfected goodness there would be no hope for any of us. His and our hope of heaven is in the Lord alone who loved us and gave His life for us. Let us sing Psalm 23, most Christians know and love this Psalm by which King David expressed his confidence that his Lord loved and cared for him in this life and had prepared for him an eternal home. 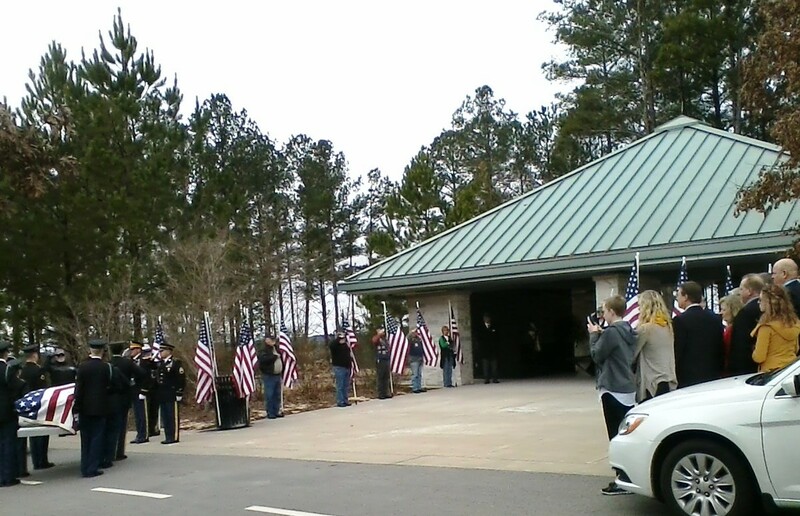 Note: United States Army Chief Warrant Officer 2 (CW2) Houston “Phil” Phelps was laid to rest with military funeral honors for his service in Vietnam and Korea at the Georgia National Cemetery in Canton, Georgia on February 3, 2014.